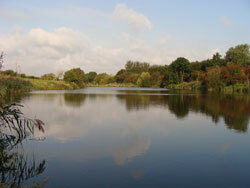 Set within a tranquil and scenic environment of around 50 acres, Westlands Angling strives to offer some of the best day ticket coarse fishing in the country. 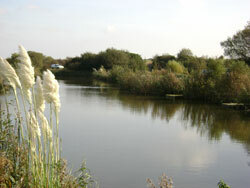 Each of the six lakes have been carefully designed to offer a different and yet enjoyable challenge for the pleasure, match and specimen angler. Westlands prides itself on continuously investing in the future development of both the natural surroundings, and the fish stock levels. As well as the warm, friendly welcome and quality fishing, Westlands Angling also boasts some fantastic facilities, including one of the largest bait and tackle shops in the area.